I'm so super excited to be chosen to for a chance to review the the Ozeri Rev Digital Bathroom Scale with Electro-Mechanical meter, and what an amazing scale this is! 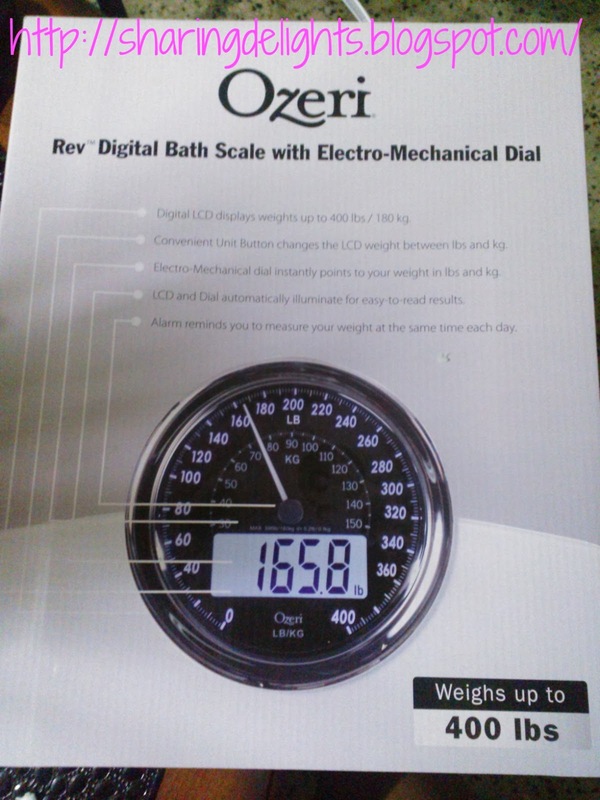 Last week Ozeri sent me one of their Rev Digital Bathroom Scale with Electro-Mechanical Weight Dial. Ozeri is a maker of digital lifestyle products for the modern home. 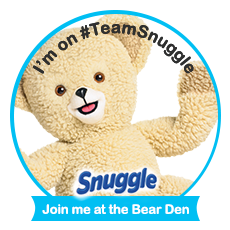 They carry a large number of products for kitchens, bathrooms, and may more awesome things for our home. The Ozeri Rev Digital Bathroom Scale with Electro-Mechanical Weight Dial is the world’s first weight scale to have incorporated a synchronized electro-mechanical dial and Lcd. It lights up in a neon blue color that automatically illuminates an points to your weight in “tenths of a pound” for easy to reading in all lighting conditions and from all angles. Me and my Family was excited ..we all took turns weighing our selves! Professional quality scale features an over-sized platform made of impact-resistant tempered glass. Slip resistant feet for ideal stability. Built-in alarm that reminds you to measure your weight at the same time each day. Uses 4 high precision GX sensors that weigh up to 400 lbs. Step On technology to display your precise body weight upon stepping onto the scale, with no tapping required. Auto-calibrated and automatically turns off to conserve battery life. Uses 3 AAA batteries, included. This scale actually invites you to weigh your self and we all know how intimidating a scale can be right? I love how sturdy it is and how big and illuminated the display is.. The Ozeri Rev Digital Bathroom Scale also can weigh up to 400 pounds. This is WAY higher then most of the scales that we see in high end stores. best feature of this scale is ..After 10 seconds the display shuts off completely to save the battery power. The Ozeri Rev Digital Bathroom Scale with Electro-Mechanical Weight Dial also offers a full warranty! The face of the scale is a combination of dial and digital, and runs on 3 AAA batteries (included). 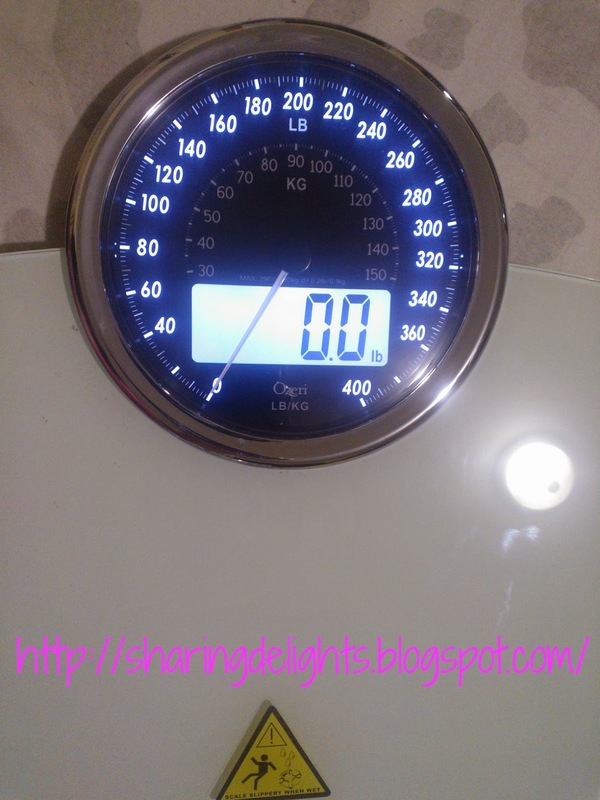 This scaleis my family new addition to our healthy lifestyle, the Ozeri Digital Bathroom Scale! Overall, the scale is very pretty & I like it. It’s sturdy & the love the dual face and it really looks great in my bathroon. No more hiding ugly scales!. Interested in this scale?? It’s available on Amazon for $29.95 (+ shipping). You can take a look at all the other products Ozeri offers at their website. It's a GORGEOUS scale. I'd love one.